Established in 2007, Nide is a company devoted in the field of electric motors manufacturing, providing one-stop service for its customers. Nide has three main business divisions. 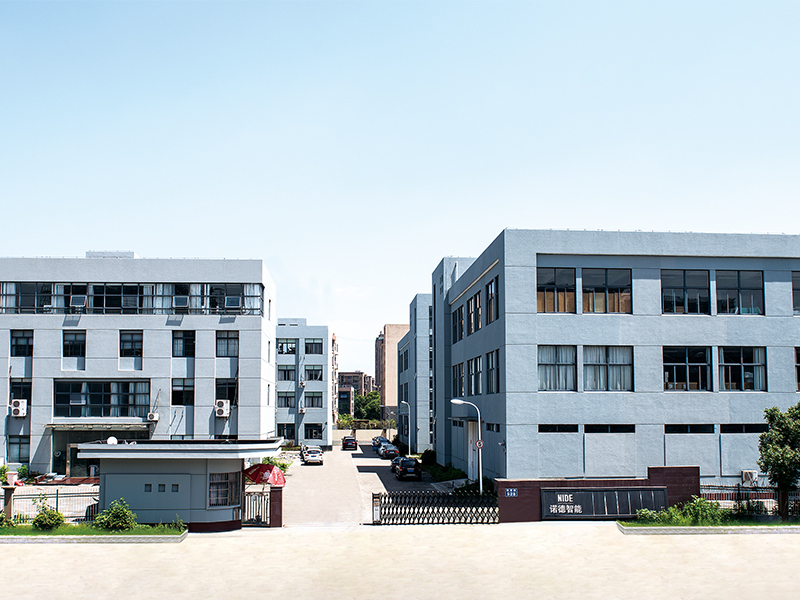 The first division is to provide different kinds of motor manufacturing machinery, including stand along machine, fully-auto complete line for armature and stator production, and the motor assembly line . The second division is to supply the full range of Motor Components such as Commutator , Ball Bearing , Carbon Brush , insulation paper, Shaft , Magnet , fan, motor cover,etc. The third division is to provide technical support and consulting, project support and turn-key service for some motor manufacturing. 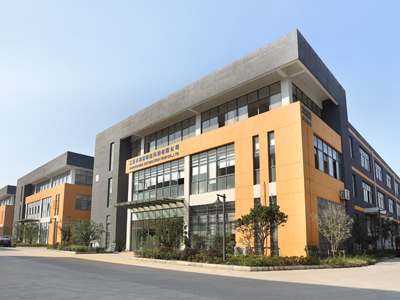 Located in Suzhou, covering the workshop area of 9,000 square meters, with 102 employee, Jiansu Nide Automation-Tech Co., Ltd mainly manufacture stand along machine and fully automatic line for induction motor stator, BLDC motor winding machine, external rotor production machines, rotor assembly line , motor assembly line and other customized machine or production line . 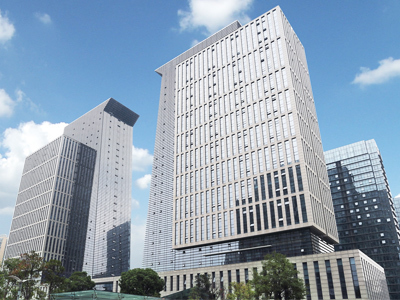 Located in Hengshan Qiao scenic spot, Changzhou, Jiangsu province, and covering an area of 15000 square meters, Jiangsu Xiandian Mechanical Co., Ltd is specialized in micro-motor (series machine, DC machine) armature production machines manufacturing. 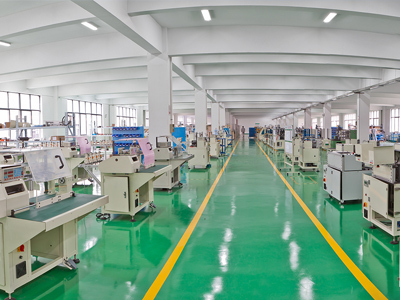 We produce full range of armature production stand along machines and fully automatic armature assembly line , such as Shaft Pressing Machine , Insulation Paper Inserting Machine, Armature Winding Machine, Wedge Inserting Machine, Commutator Fusing Machine, Commutator Turning Machine, Armature Balancing Machine, Armature Testing Panel , stator winding machine , etc. The products include commutator, ball bearing, shaft, carbon brush, insulation paper, Thermal Protector , magnet, fan, motor cover and lamination. Apart from these products, we also provide the service for the motor manufacturing technical consultant, project support and turn-key project.